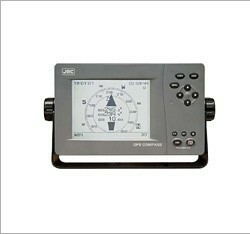 A GPS Satellite Compass is a receiver or multi receiver that computes high accuracy positioning and heading information. It's electronic data can be output to autopilots and various remote displays. Typically these devices will have more than one GPS receiving antenna, typically mounted in an array.